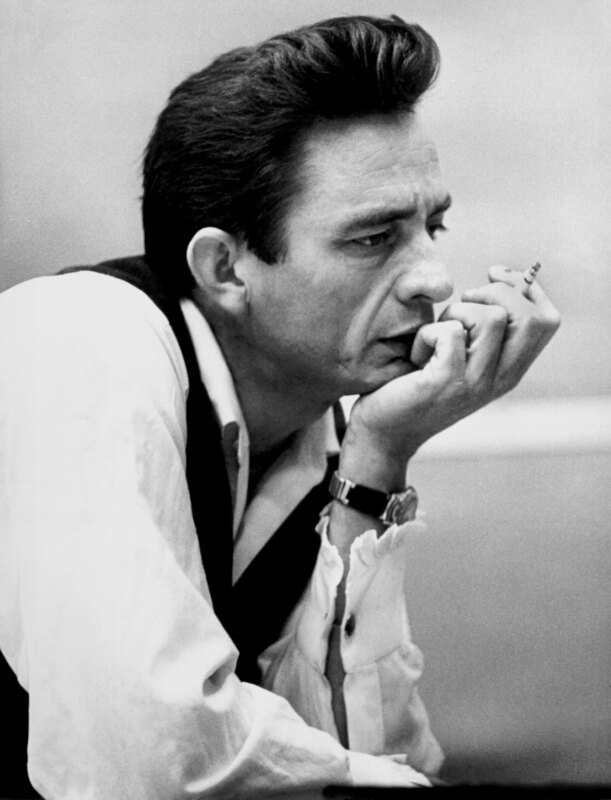 A Johnny Cash themed restaurant and bar set to open in Nashville. I’d think this should go over well- who doesn’t like Johnny Cash? I can’t recall where I read this but it is pretty much true- a 90 year old grandma and her 18 year old punk rocker grandson could agree on at least one thing- both would most likely like The Man In Black. A ring of fire — upon which to grill burgers. I like it!